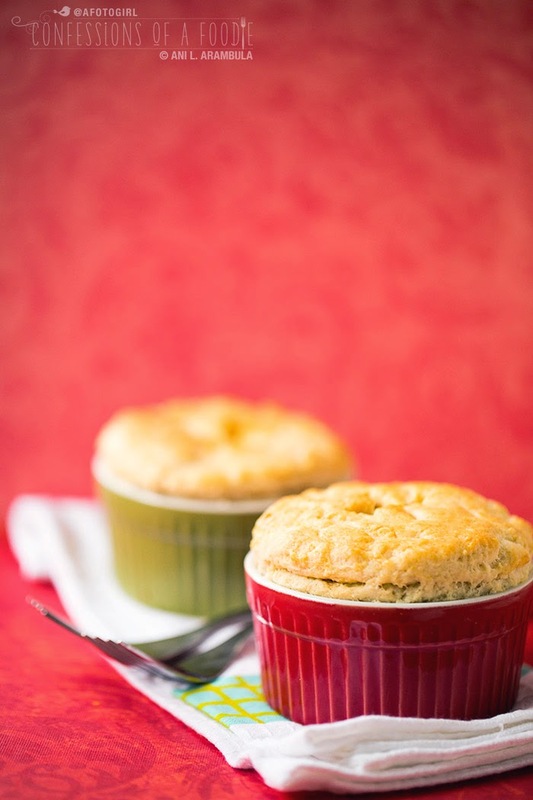 Homemade mini pot pies are simple and better for you when you control the ingredients. 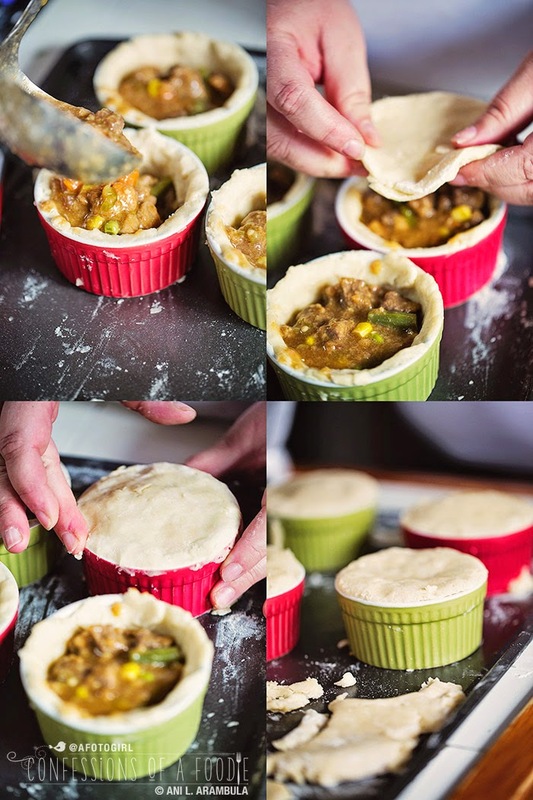 Here, my sister teaches me her recipe for Steak & Veggie Mini Pot Pies. 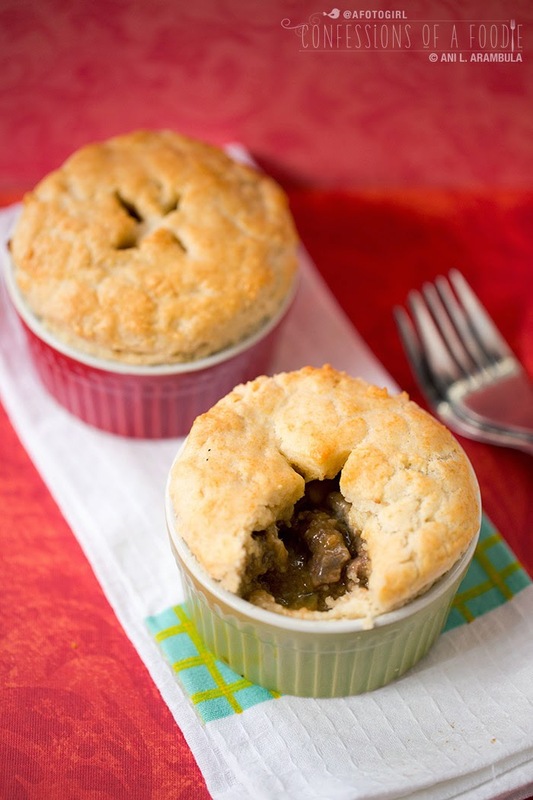 These individual Steak Pot Pies courtesy of my sister Debbie are perfectly portioned, not too heavy, and can be made with any leftover meat or vegetables that you might already have on hand. The crust is flaky and buttery and easy to make but you can also substitute ready made pie crust. "Cooking is like love. It should be entered into with abandon or not all." "I find cooking calms me, relieving my stress," my sister Deb told me on a recent Saturday as we danced around her teeny tiny studio kitchen, her with her ingredients, me with my camera and reflectors. "And I guess it's also a way for me to show people that I love them, you know?" Yes, I do know because it's what we watched Dad do our entire lives. 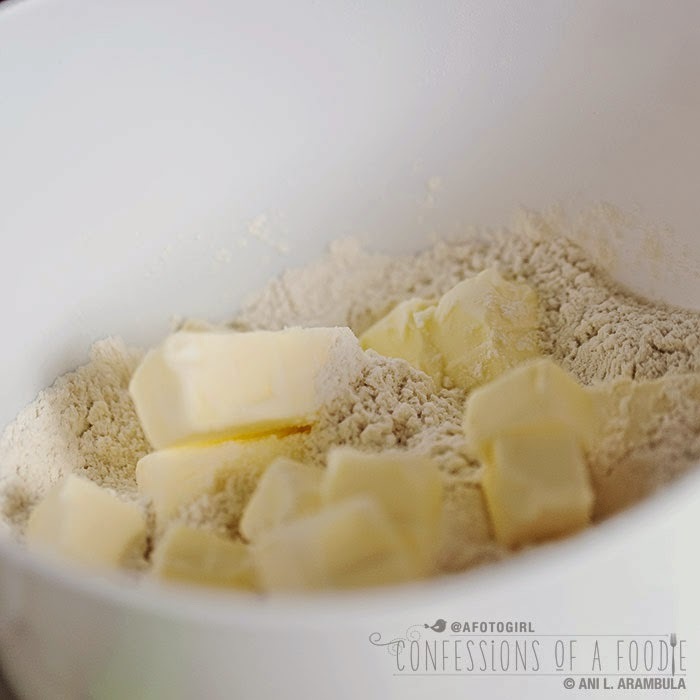 This idea that the preparation of and sharing of food is a way to show love has been a reoccurring theme here on 'Confessions' since it's beginning. Like my parents before us, Deb and I both perfected our cooking styles by fearless trial and error. When it comes to reinterpreting the classics, however, I sometimes will read several recipes to get a point of reference. Debbie, on the other hand, is much more intuitive as she remembers the taste of a dish she liked and will trial and error until she comes up with a version that is as close to the memory - or better - as possible. When are schedules permitted, we used to try to get together regularly to cook with each other and sometimes just for each other while the other looked on, glass of wine in hand. Those times are precious to me now as our busy lives have kept us from regularly connecting like that. So it was particularly special for me when earlier this year, she had me over for a Saturday visit and wound up "throwing" together pot pies for us from leftovers. They came together quickly and were delicious. A few weeks later, I asked if she'd be willing to let me share her recipe here with all if you. To my delight, she agreed. Debbie is a creative, sensitive and highly intelligent being. Her talents manifest in so many areas: she paints, sketches, excels in writing and math in ways I can't begin to comprehend. But more than any other form of creative expression, I feel cooking is a great vehicle for all that creative energy. It shows in every dish she creates. "How did you come up with this recipe," I asked her as we sat, waiting for the pies to bake off in the oven. "It was a soup, originally," she told me. 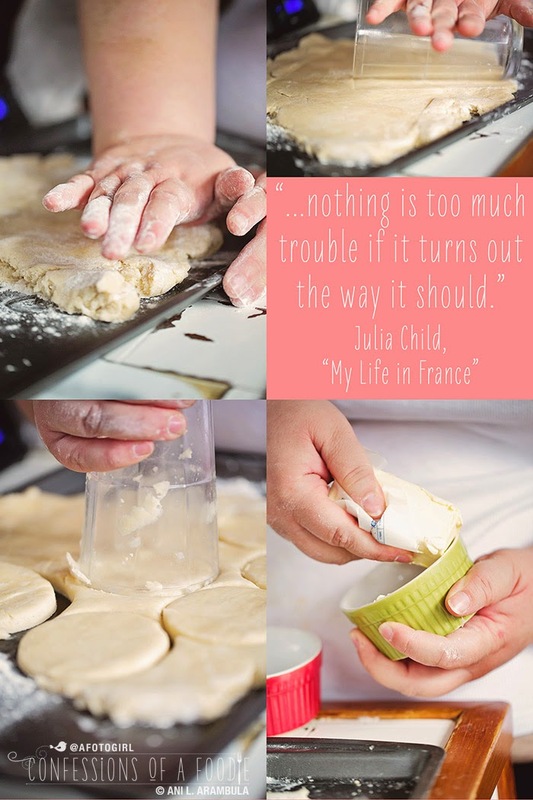 She has said to me in the past that she often has either homemade or frozen pie dough on hand for just this kind of impromptu creative culinary session. 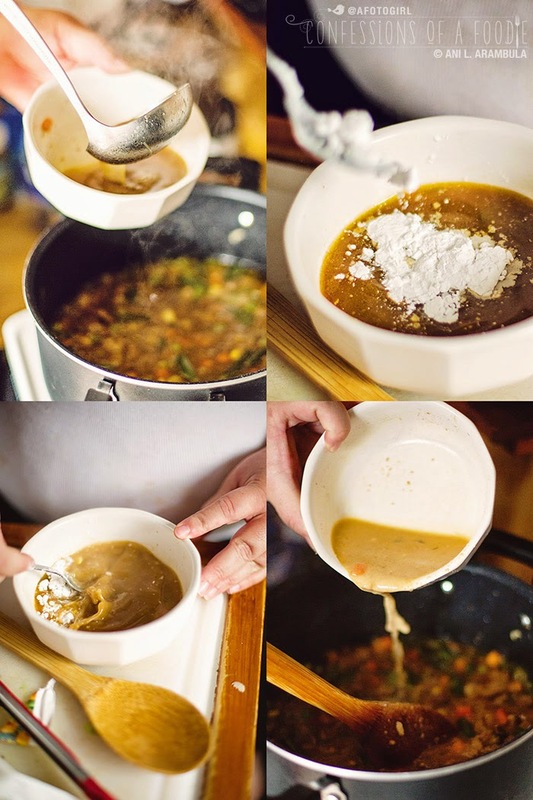 "I knew I had the dough and I thought, if I thicken the soup so it's more like a gravy, I could use it for pot pies." I'm a frozen pie crust kinda gal. I have never attempted to make it from scratch because it's always intimidated me. Deb, however, said she learned to make it watching Dad make his killer apple pies from scratch. I've shared before that my earliest culinary memory was my mother teaching me how to make flour tortillas. Deb told me hers, too, involve helping Mom. "Oh, yeah," she laughed. "It was shredding cheese for enchiladas. Mom was so worried I was going to cut myself." But Debs, as usual, attacked that chore and mastered it. "I also remember being about 7 years old, standing on a chair so I could reach the chopping block and the stove, cooking breakfast for Cat and her friends," she added. I'll re-wind here. There are five siblings. All of us girls. And we are all named alphabetically in order of age. So I'm the oldest. Cathy is the third child. What did she make for Cat and her friends? Omelets, hash browns and sausages. That's pretty fancy for a 7 year old if you ask me. I think I was probably still playing with my easy bake oven at that age! Deb's favorite food? Chicken and dumplings because it reminds her of mom. Mom didn't make it often, but when she did, it was always like welcoming an old friend who brings comfort and warmth. To this day, it's also one of my favorites. Last year my sister was involved in an accident that brought to light a few health issues. It was time for her to live better so that she can enjoy a longer, healthier life. That meant modifying her cooking habits. To that end, sh's adopted healthier fats and eshews the consumption of simple carbohydrates for more complex carbs. Even in her baking - which she loves to do - she is now experimenting with a mix of half flour and half oatmeal plus adopting healthier substitutions for cane sugar. She's upped her vegetable consumption which has forced her to get more creative with them. And she's choosing to eat less meat, opting for white chicken and eating as much fish as possible. When I asked Deb what dish she'd like to learn, she said she actually would like to learn Greek cooking. Which makes sense as her newly adopted eating habits are definitely aligned with a Mediterranean style diet. "Hmm. Spanakopita and moussaka. Yeah, I'd like to learn how to make those." The changes have resulted in even more creative dishes to satisfy her tastebuds and the by-product has been a healthier, happier Deb. The best crust is allowed to chill overnight. The cold butter is what makes the crust flakey; for best results, make the crust the night before you plan to make this dish. Also, my sister cubes the butter and places it in the freezer for an hour or so before beginning the crust. This isn't necessary but she says it helps produce a flakier crust because it won't warm up as quickly when mixing the dough. Another tip: she only partially defrosts her meat. This makes it easier to handle the meat while cubing. 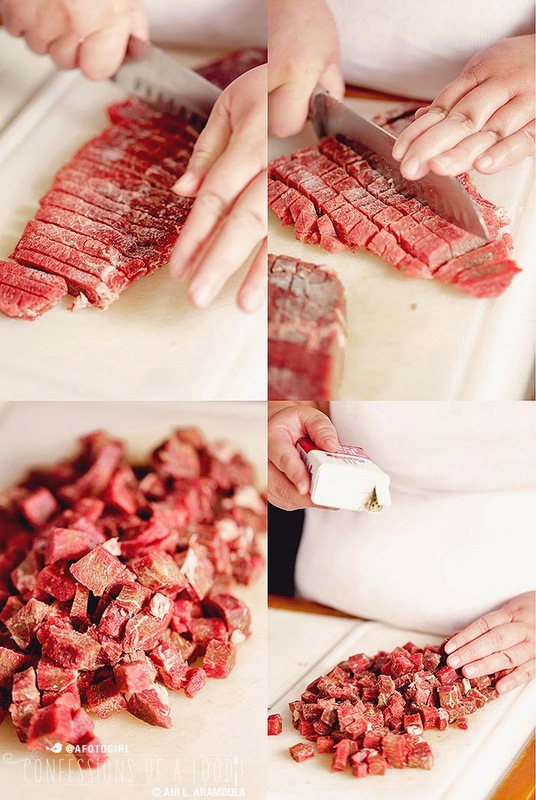 When selecting meat to use, choose a cut that is nicely marbled and avoid meat with gristle. Not eating red meat? Swap out the steak with chicken breast. Prefer vegetarian? Swap out meat with mushrooms like shitake or thick sliced baby bellas. Reserve leftover filling for lunch the next day served over rice or your favorite grain (I love it over farro). Whisk together flour and salt in a large mixing bowl. 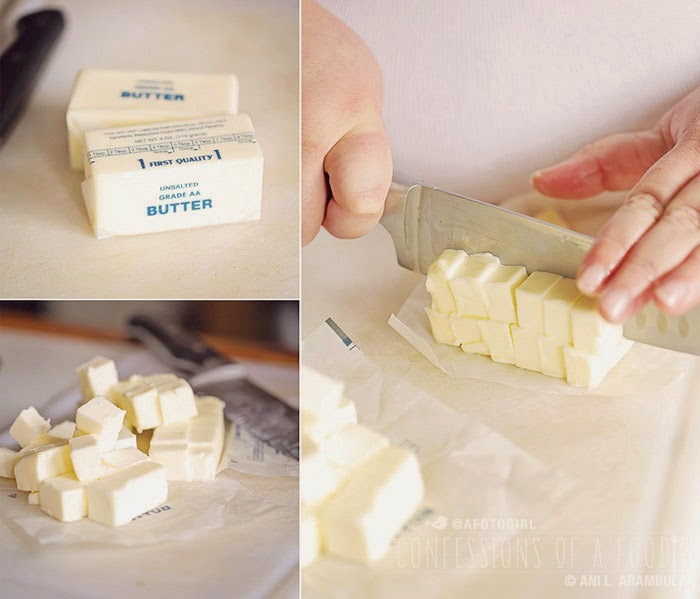 Using a pastry cutter, fork or whisk, cut in the butter. It should resemble a crumble topping with the butter not getting much smaller than the size of a pea. Add 6 tablespoons of the ice cold water. 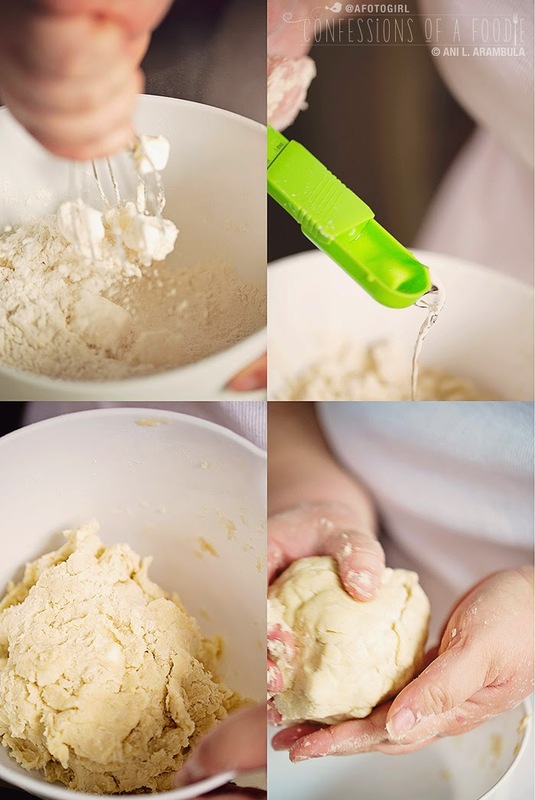 Quickly mix the dough with your hands until the dough holds a ball. Add 1 or 2 more tablespoons of ice water if it's too dry. Handle dough as little as possible so as to not warm it up. Cut a large sheet of plastic film wrap and place dough in center. Wrap tightly and chill overnight (or a minimum of 4 hours). 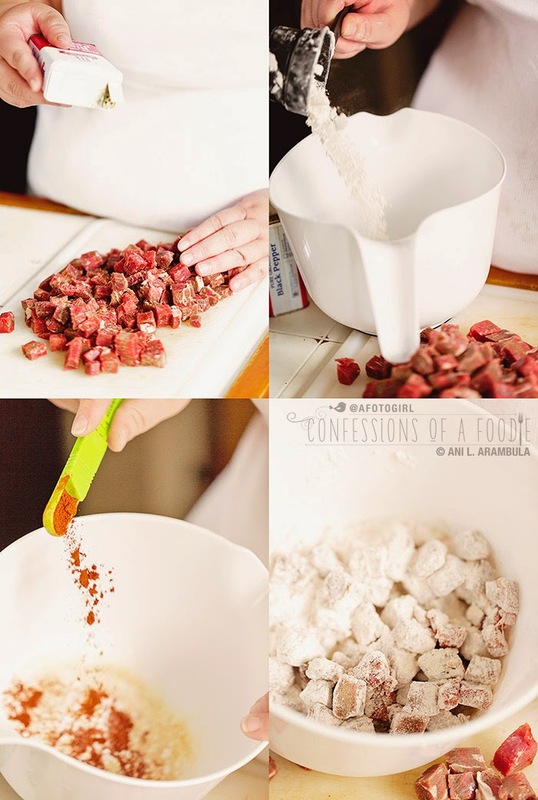 Cut meat into ¼ inch cubes then season with salt and pepper. Whisk together the flour, garlic powder, onion powder and paprika in a bowl. Add the meat and toss to coat the meat in the flour. 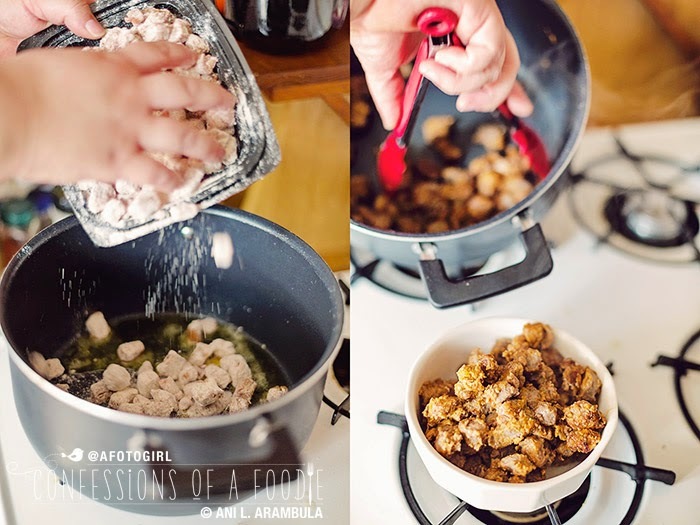 Remove meat to a plate or bowl, shaking off the excess flour. 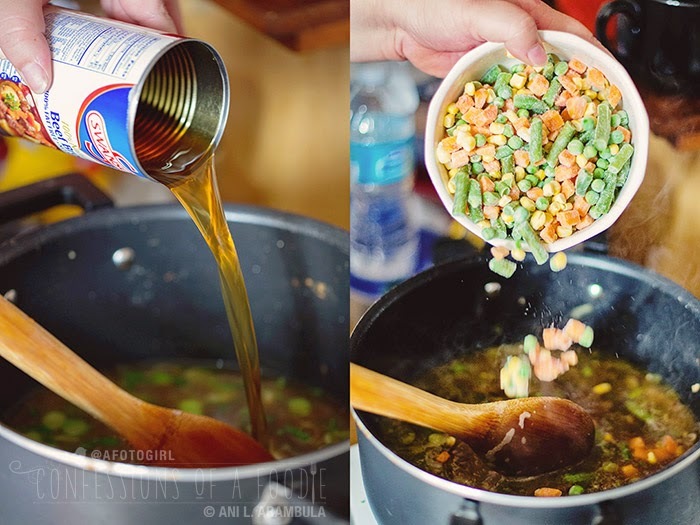 Add oil to a heavy bottomed stock pot and place on medium heat. Add the beef and cook, stirring, for 5 minutes or until lightly browned. Remove meat and set aside. In the same pot, add the rest of the butter and the rest of the olive oil. 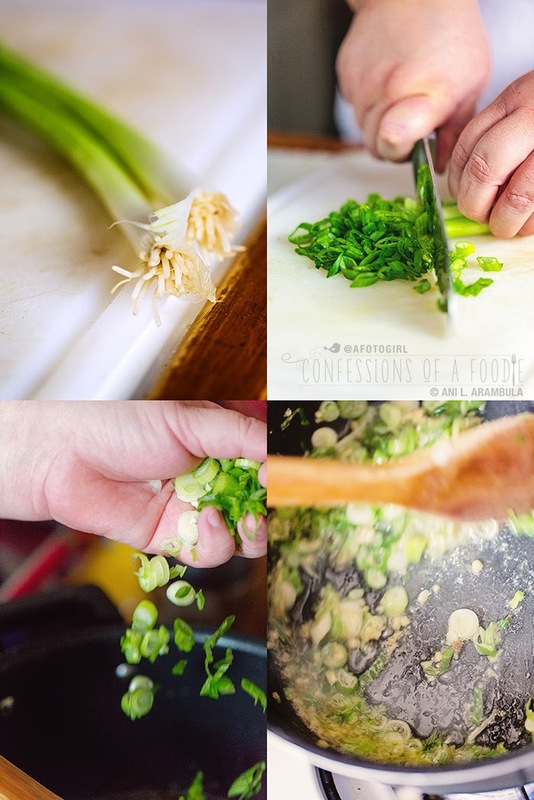 Carefully add the garlic and green onions; sauté for 1 minute. Pour in the beef broth and water; simmer for 5 minutes. Return the meat to the pot and add the vegetables. Stir well and simmer for 5 minutes. Remove about 1 cup of the hot broth to a small bowl or mug and whisk in the arrowroot. Add this mixture back to the pot, stirring well to combine. Turn heat down to low and simmer for 5 minutes to thicken. Remove pot from heat and allow to cool slightly. 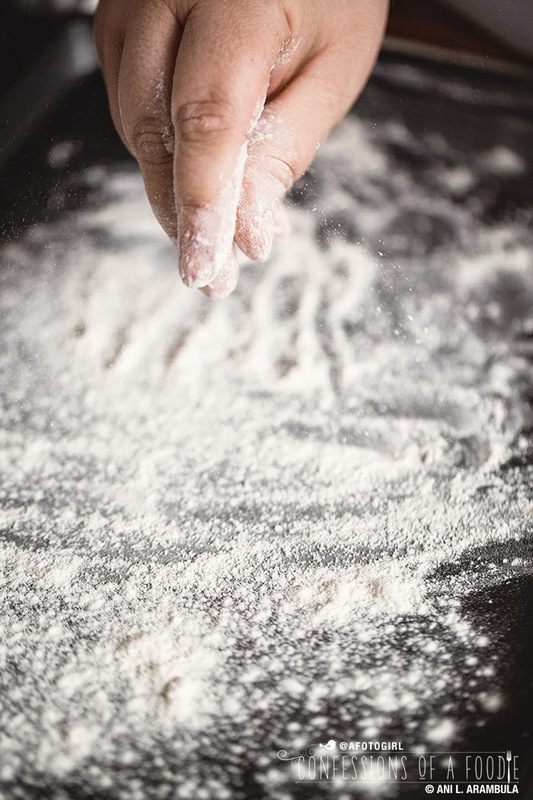 Lightly flour work surface then roll out dough to about ¼ inch thickness. Using a lightly floured 3" biscuit cutter (or do what both my sister and father do and use a drinking glass or coffee mug), cut 8 rounds into the rolled out dough. Generously butter the insides of four ramekins. Drop a round of dough into the bottom of a ramekin. Press dough into the corners and up the sides using the dough scraps to bring the dough all the way up the sides. Repeat for remaining ramekins. Carefully fill each ramekin up to ⅛ inch below the rim with the meat mixture. 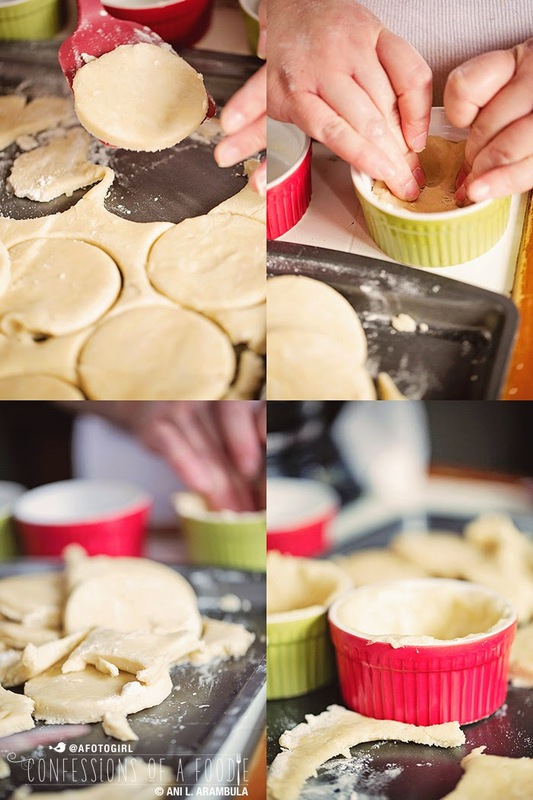 Cover each ramekin with a dough round and use fingers or a fork to press the dough down onto the ramekins making a tight seal. 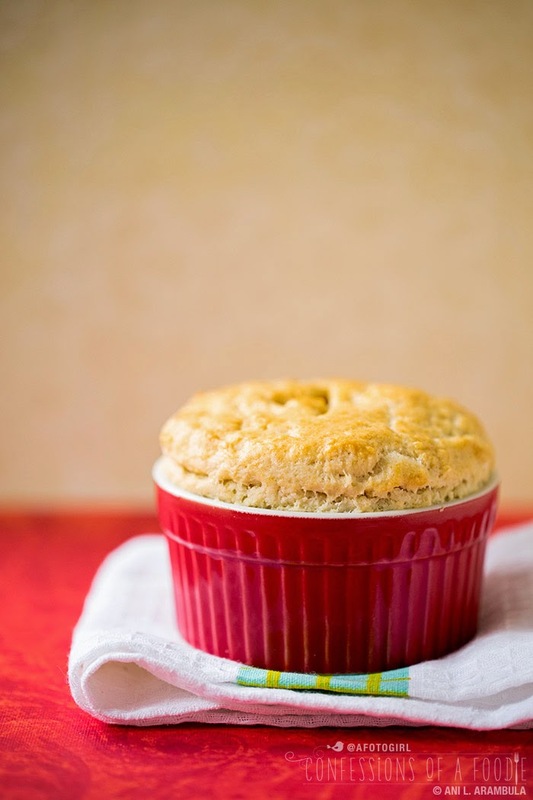 Crack the egg into a mug and whisk in the water to make an egg wash.
Brush the tops of each of the pot pies with the egg wash. 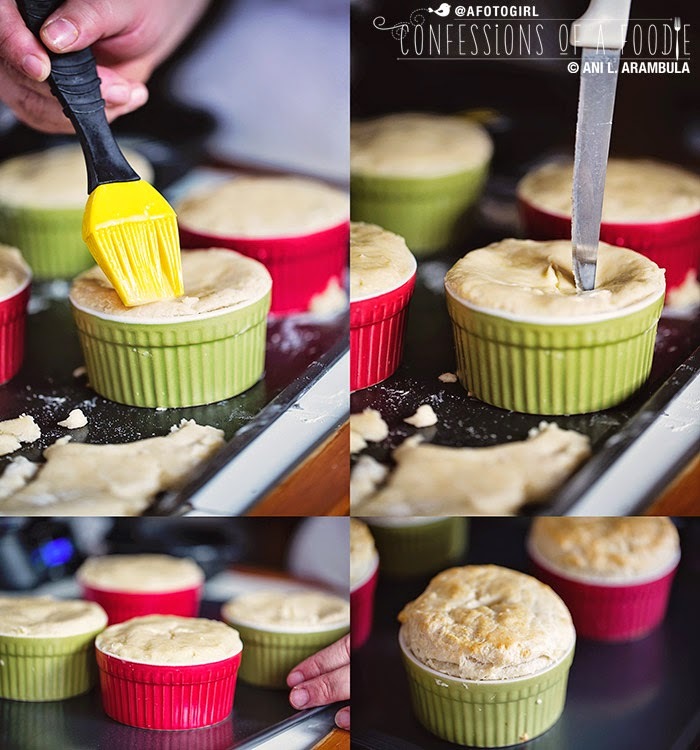 Using a sharp knife, cut slits into the tops of the pot pies and place them evenly spaced onto a rimmed baking sheet. Bake for 10-12 minutes, turning the pan midway through baking time to ensure even baking. Pies are ready when the tops are evenly golden. Remove pies from oven and allow to set for 5 to 10 minutes before eating. What a gorgeous post! I wanted to dive right in to those pot pies. Job well done.